Honor on Wednesday launched its latest Honor View 20 smartphone in China with no availability date for other markets, including India. But now it has been confirmed that the Honor View 20 will be launched soon in India as Amazon Exclusive. The Honor View 20 product page went live today on the Amazon India, teasing the device to be available soon. However, the product page doesn’t reveal an exact date for the device availability but it only has a Notify button. 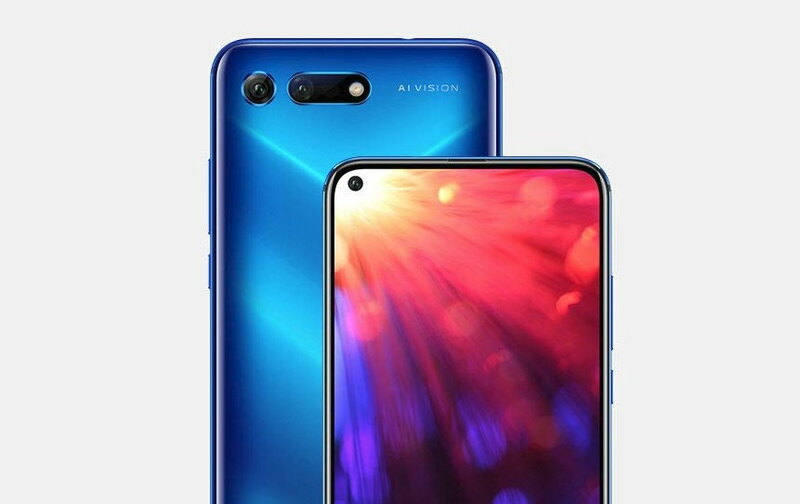 As its main key highlights, the Honor View 20 comes with world’s first 48-megapixel rear camera setup and a 24-megapixel punch-hole selfie camera. As for its other specifications, the Honor View 20, runs Android 9 Pie-based EMUI 9 and supports dual SIM. It is powered by Huawei’s 7nm-based Kirin 980 SoC and comes in three different storage and RAM variants including, 6GB+128GB, 8GB+128GB. There is also a special edition of the Honor View 20, that comes with 8GB and 256GB storage. The Honor V20 comes with bigger 4,000mAh battery and a fingerprint sensor at the back. For the price of the Honor V20 in India, we are not sure how much the device would actually cost. However, in China, the device has been priced at CNY 2,999, around (Rs. 35,000 INR) for the base 6GB RAM and 128GB storage variant. On the other hand, the 8GB RAM and 128GB storage variant priced to CNY 3,499, around (Rs. 35,800). For the Indian market, we expect the price of the Honor View 20 slightly cheaper than the in price China. On the other hand, The special edition of the Honor V20 has been priced at CNY 3,999, which is around (Rs. 40,925 INR). The Honor V20 will be available in three different color options including Red, Black, and Blue. What do you think should be the rpice of the Honor V20 in India? do let me know in the commenst section down below.